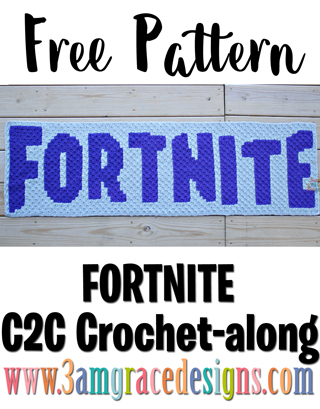 We’re excited for Week 1 of our Fortnite free C2C CAL crochet pattern! We’ve worked hard to design a project you will love! This panel is one piece to our Fortnite C2C crochet pattern & tutorial for creating a game inspired graphgan blanket. This week we have the Fortnite Banner. Our sample Banner is made using Hobby Lobby ‘I Love This Yarn’ in Grape & Graymist. Download the Fortnite Banner chart. Download the Fortnite Banner written instructions. Hi!! I’m so excited about this CAL!! I just have a quick question…is it possible to do this in sc or is it only C2C? Anything is possible 🙂 We have never personally done it in SC, but members of our Facebook group have. You are welcome to join and ask around. Is there a picture of what the finished product will look like? This is a mystery CAL, so the panels are a surprise each week. So excited for this !!!! About a third done with this panel!!! Can’t wait to see more! Woohoo!! If you’re in our Facebook group, please share a photo! We’d love to see it! Is there a video that we can follow if we can’t read the chart for this? I watched the mini c2c on here but not sure about the color changes for this blanket..
We do not have a specific video for the project. We have several C2C videos in general. You are also welcome to join our Facebook group. We are in there daily and help as much as we can. We love LOVE to see your progress! 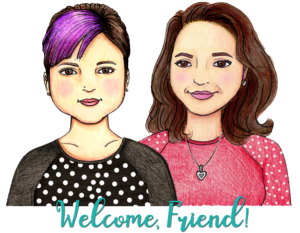 Please join our Facebook group! Just wanted to know if we have to do a panel a week then attach it together? Thanks! When you click the word “Fortnite Banner” it will download. I just tested it via my mobile device and desktop to assure it’s working correctly. Yes – it was released this morning. No worries at all 🙂 We post the graph itself here on the blog – then we post reminders on our Facebook page and in the group. WE also send out a quick email if you’re on our mailing list. <3 Happy Crocheting! Additional questions for adding a border on each panel. I read previous comments and watched the video but have a question on the corner of the panel. Same idea – inbetween stitches on one side, through the chain space on the other side? Hi Michelle – To get around the corner itself, you Chain 2. I am working the banner row 34 on the written directions. I think there might be an error. The directions say GM3, G3, GM2…etc. I only have room for 2 GM and then need 4G to stay in the pattern of the top of letter E.
Hi Lynn! We re-checked the written for this and it’s correct. Something else must be going on. 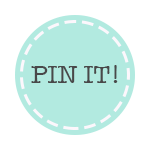 Are you a member of our Facebook group? It’s easier to help you over there and have 2-way communication.